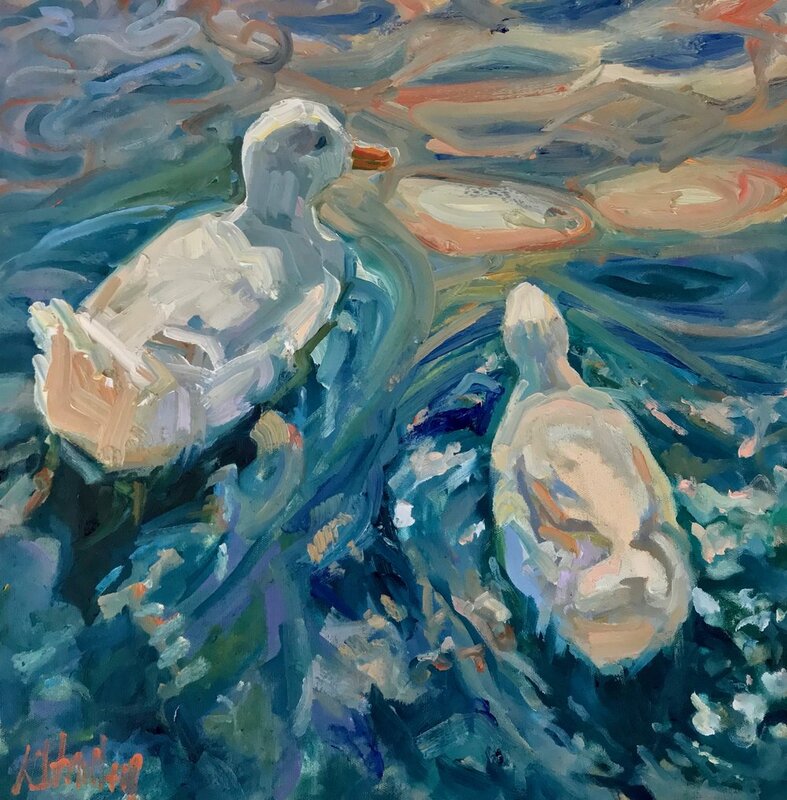 I paint to depict the serenity of color, light and water and its power to heal. 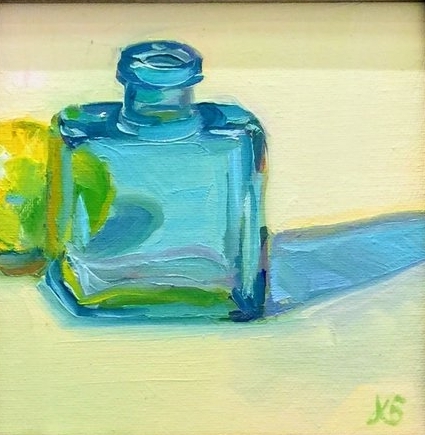 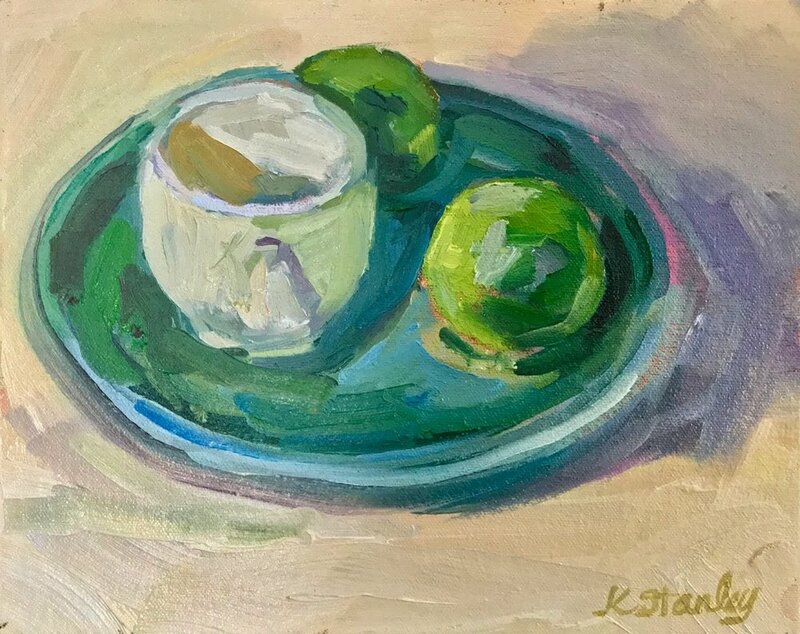 Kymberlee has shown her work at University School of Nashville’s Tibbott Gallery, Forest and Ocean Gallery of Laguna Beach, Montgomery Bell Academy Show, Crystal Cove Conservancy Invitational, Daily Paintbrush Online Gallery, and The Chestnut Group’s Plein Air Shows. 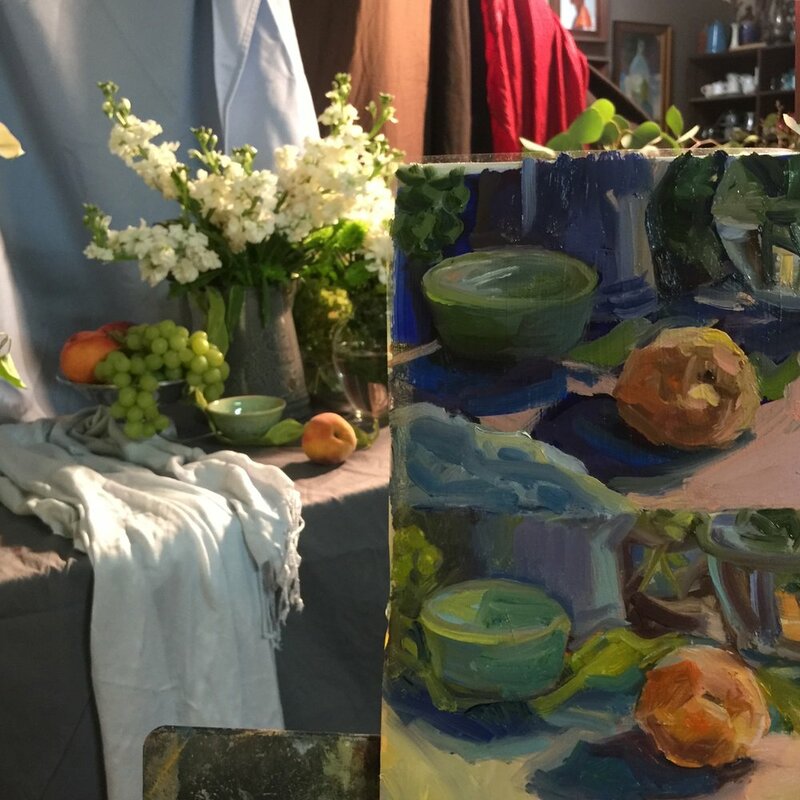 Since she began painting again, Kymberlee has taken over 15 plein-air and studio oil painting workshops with artists such as Lori Putnam, Dawn Whitelaw, Ray Roberts, Ann Blair Brown. 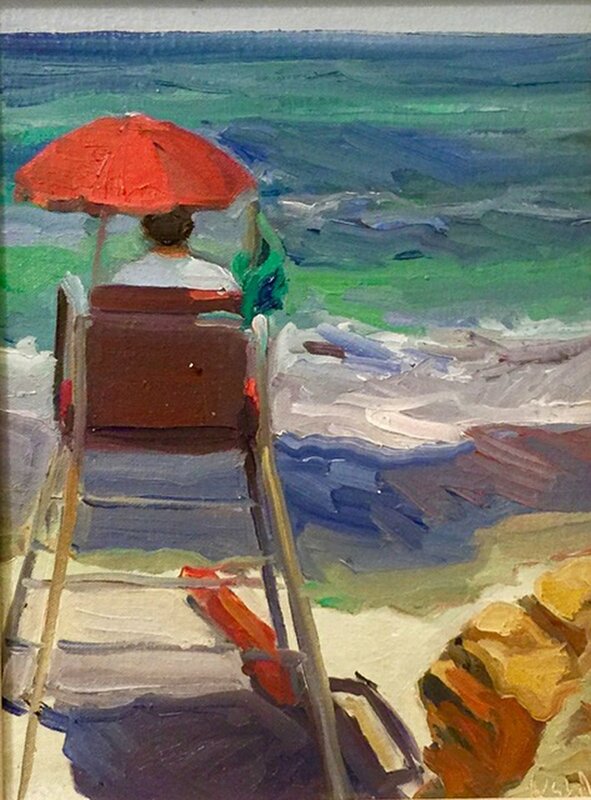 She works regularly with oil painting mentors such as Marcie Hicks and others in the Laguna Plein Air Association for feedback and regular studio critiques.